Campaign settings, rules and other factors change over time, which can have substantial impact on your campaigns. For example, starting October 4th, 2017 Google announced they could spend up to two times your daily budget. If you’d been sitting calm with $1,000/day budget, not wanting to spend a penny more, you could have been surprised. There are many unpredictable reasons you can wind up with traffic or spend you didn’t plan for (and may not even know) — which is why it’s useful to consider intended vs. actual traffic. Intended traffic: Is the traffic you planned on acquiring in your strategy as a result of the keywords, geographies, and networks you defined. Actual traffic: Is traffic you actually get from your ad platforms, in spite of your strategy. Sometimes you’ll see traffic that was not intended due to campaign settings, mistakes or platform changes. In short, the gap between intended and actual traffic is wasted ad budget. But, fortunately, you can identify and fix this to save money. 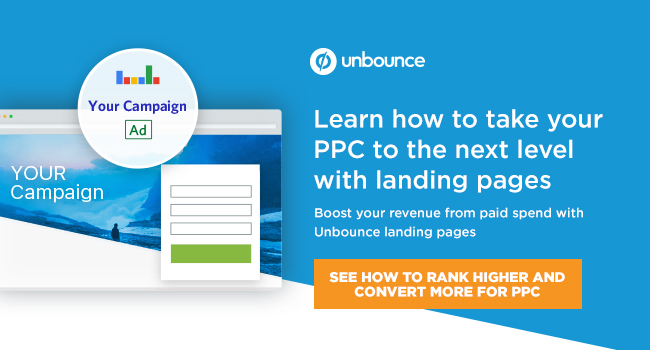 In this post I’ll cover three ways you might be wasting your PPC spend and how to ensure you’re both aware, and can turn things around with quick fixes. What’s a search term? This is the exact word or phrase a person uses on the search engine to find what they were looking for (how buyers search). See the “Search Term” column in the example below. What is a keyword? This is the word you use to target search terms on paid search platforms (how marketers target buyers). See the “Keyword” column in the example below. If you misunderstand or accidentally misapply keyword match types (broad, broad modified, phrase, exact match), you can have a gap between search terms and keywords causing you to spend unknowingly. Intended traffic in this case included people searching ‘Pediatric Advanced Life Support’ or ‘PALS certification’. Click above to see larger image of how intended medical certification traffic turned into pen pals traffic (via SCUBE Marketing). Traffic that attracted anyone looking for “pen pals” wasn’t intended, leading to wasted spend. The root cause of this was confusion over the difference between search terms, keywords, and their match types. To avoid this scenario yourself, run a Search Term report discussed above to identify which search terms (triggered by your keywords) are not relevant. Phrase Match Negative to exclude an irrelevant phrase pattern you noticed in your search terms. Example: -“penpals online”, which will exclude ‘California penpals online’, ‘penpals online’, and ‘penpals online for seniors’. Broad Match Negative to exclude search terms containing irrelevant words. Example: -penpals, which will automatically exclude all search terms with penpals. Once you’ve eliminated any obvious waste, reevaluate your keyword match type strategy. If you skip this step, you will continue to trigger lots of irrelevant search terms. Your match types will range from exact match (with a close correlation), to broad match (with far correlation) between your keywords and search terms. Ideally, break your broad match keywords into more specific keywords with broad match modified, phrase or exact match types. They will give you more control and trigger search terms you intend to target. 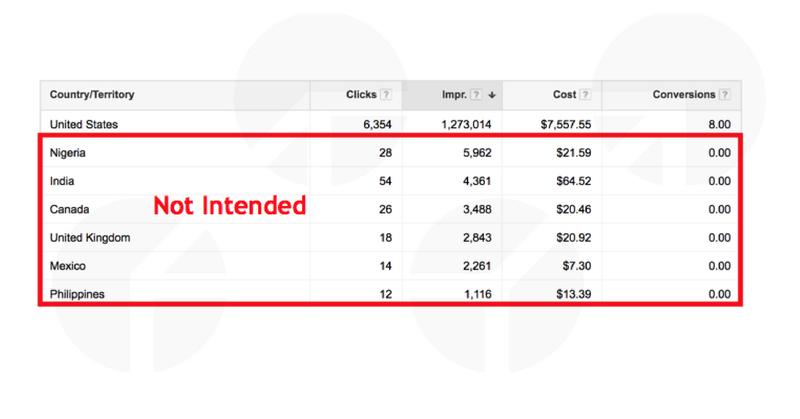 Similar to keyword match types, incorrect location settings in AdWords can trigger ads in locations you don’t want to serve and amount to wasted budget. Physical location. Your ads appear to people physically located in your target geography. This is the option we usually expect when selecting locations to target, in that it’s very direct. This is our intended traffic insofar as geography. Location of interest. Your ads appear to people searching for (or indicating interest in) your targeted location. With this option, physical location doesn’t matter. As long as people have your target location in their search terms, the ad is triggered. This can result in out-of-country traffic that appears to be relevant, but perhaps isn’t for a myriad of reasons. (i.e. Perhaps you don’t ship to a given location, for example and your ads would thereby be irrelevant to those in that area). Both. This setting combines both targeting options. Your ads appear to people who are physically located in your target geography, or are searching for (or indicating interest in) your targeted location. This is the broadest option. With respect to intended traffic, this client wanted to target people physically located in the United States. However, they ended up with traffic from Nigeria, India, Canada, United Kingdom, Mexico, and the Philippines. Unfortunately, the client doesn’t do business internationally, so their budget was spent on targeting the wrong locations. In this case, the client kept the default AdWords setting of ‘Both’, which triggered the traffic from physical location and location of interest, causing the unintended international traffic. Fairly simple mistake to make. Get a list of locations where your ads have triggered by running the User Locations Report in AdWords. See an example below with multiple unintended international locations for the same client I described above. 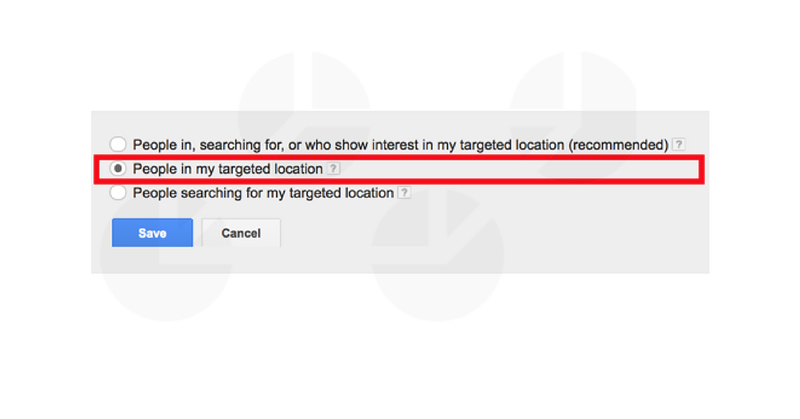 Once identified, exclude irrelevant locations from within your campaign settings. After your locations have been excluded they will appear next to targeted locations. See an example below. Once you have identified any unintended locations, check how these locations were triggered by reviewing a Geographic Report. 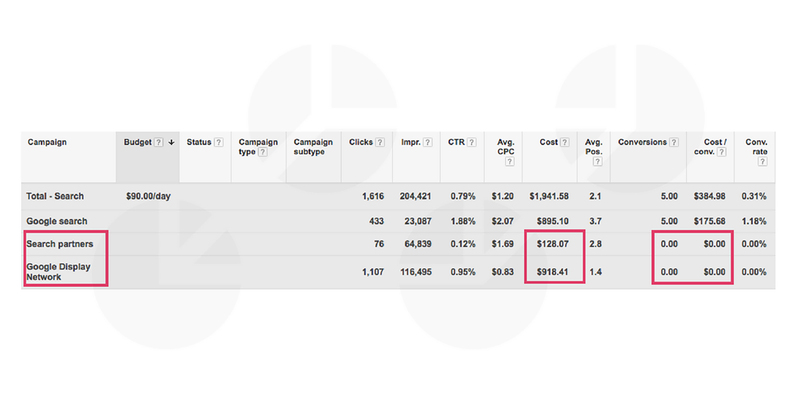 In our example, the ‘location of interest’ setting caused the traffic the client did not want. Click above to see a larger, clearer image. 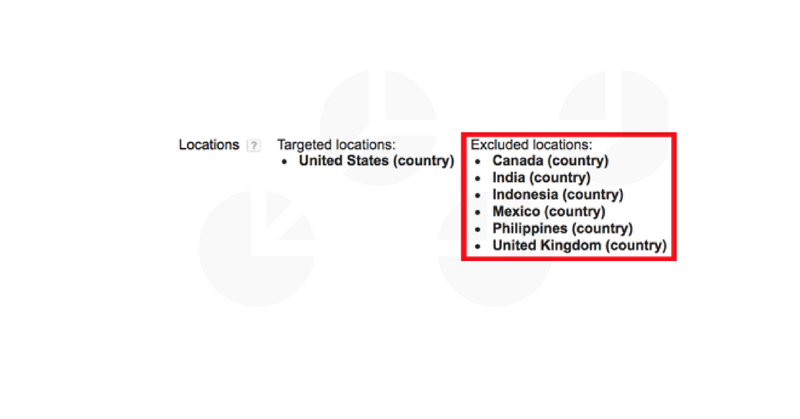 Network targeting has similar quirks as location targeting. The devil is in the details and wasted budget often lies in the settings. AdWords has different campaign types. If you’re not careful, and you stick with the default settings, your targeting can (and probably will) be off. To clarify, here’s an example from the intended vs. actual traffic angle for a new client we audited recently. They’d wanted to target people using Google Search on Google.com, but ended up with traffic from the Search Network, Search Partners Network, and Display Network. Obviously this was unintended, and they didn’t know. 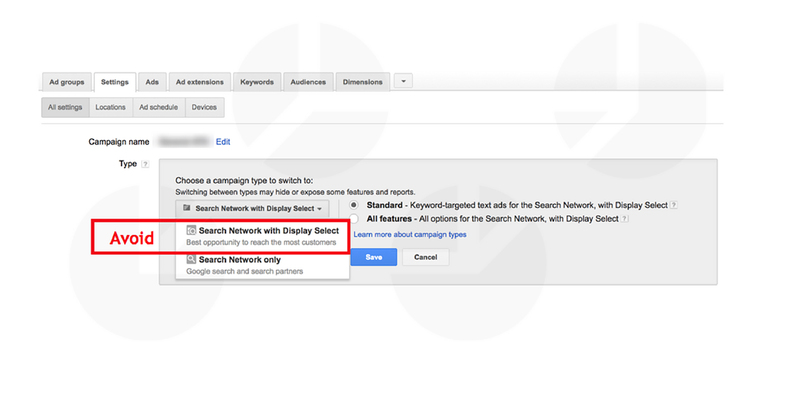 As it turns out, they didn’t execute their targeting properly and their campaign settings had a default setting: ‘Search Network with Display Select’. Click above to see larger image of default campaign network settings you may want to avoid (via SCUBE Marketing). 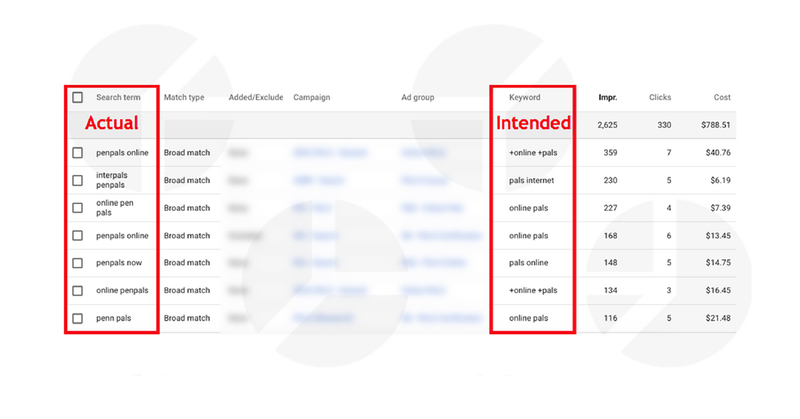 This resulted in the client targeting three unintended networks in one campaign. Prepared only for the Search, they didn’t have targeting and ads for Display, and ended up with automatic placements from irrelevant websites. 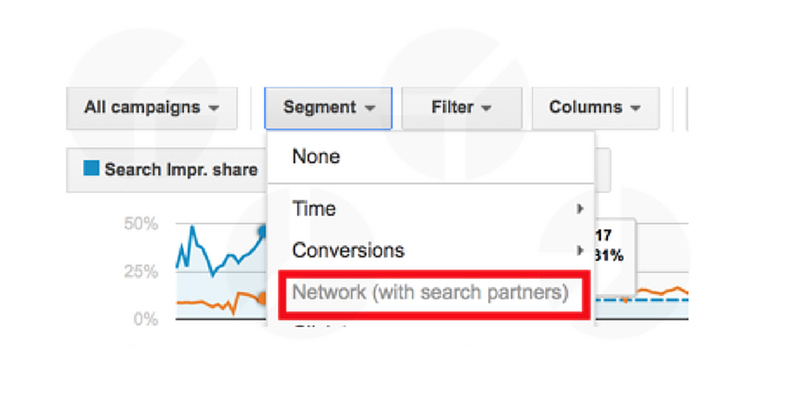 Overall, 53% of their PPC budget went to the Search Partners Network and Display, but the traffic had zero conversions, and was a waste. Click above to see larger image of Surprise Traffic Coming From Search Partners and Google Display Network (via SCUBE Marketing). Action item: Stop Wasted Ad Budget on Unintended Networks. How can you check if you are unintentionally targeting networks without your knowledge? Segment your campaigns by network. See an example below. Once segmented, you can figure out the right settings, and can plan the action items for further optimization. If you see traffic from unintended networks, simply change your network settings from the default. Because of fine details, even the best marketers can fall into traps and overspend unintentionally. Paid campaigns can be difficult beasts to manage, and a campaign that hasn’t been optimized to eliminate waste is a ship with leaks in it, destined to sink. Take a good look at your data for the above, scrub it against what you’ve learned here today, and see what you can save.